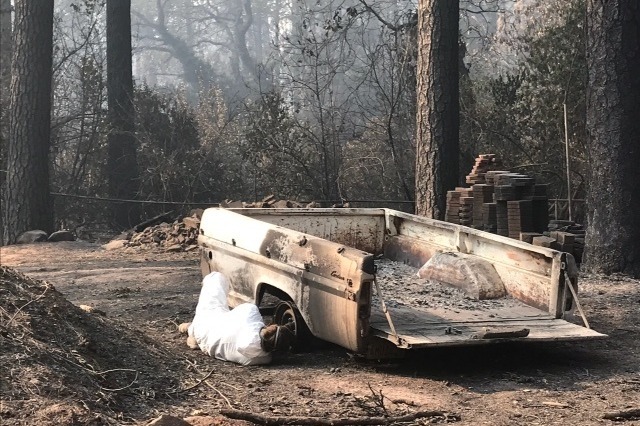 http://www.buttesar.org/ Just 5 days ago, a fire in a remote place called Pulga very quickly turned into the worst wildland fire disaster, both in terms of loss of life and loss of structures, ever in the history of California. 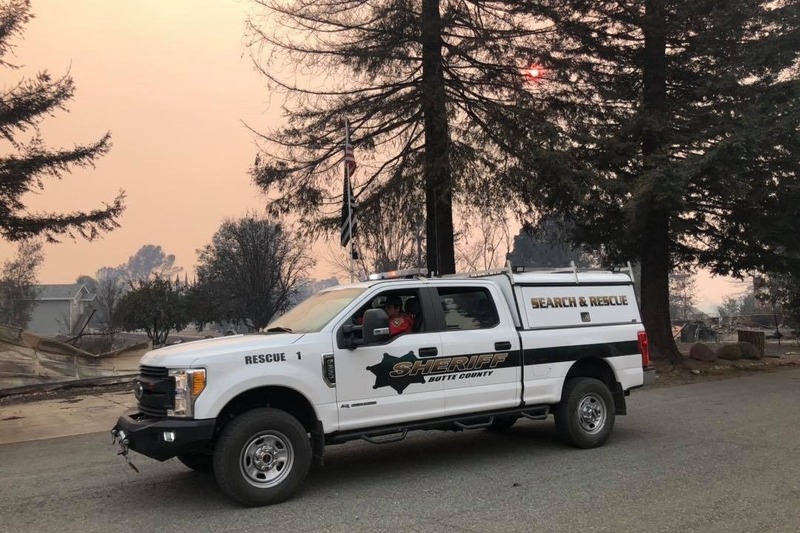 Within 90 minutes of the fire being reported our Search and Rescue team was paged out to assist with evacuation notifications in Pulga. 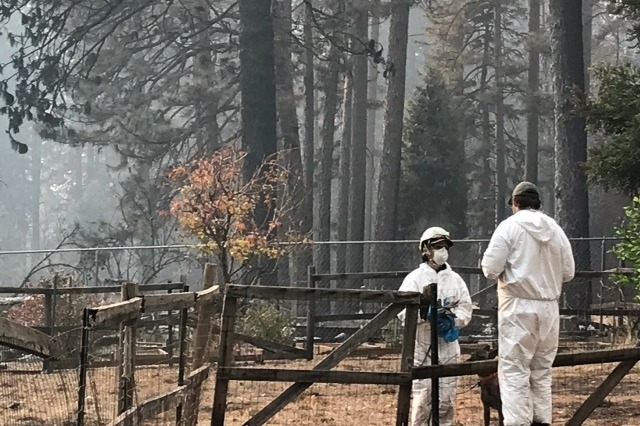 While in route, the fire had already reached Paradise, and our team was quickly tasked with helping to evacuate the Feather River Hospital. 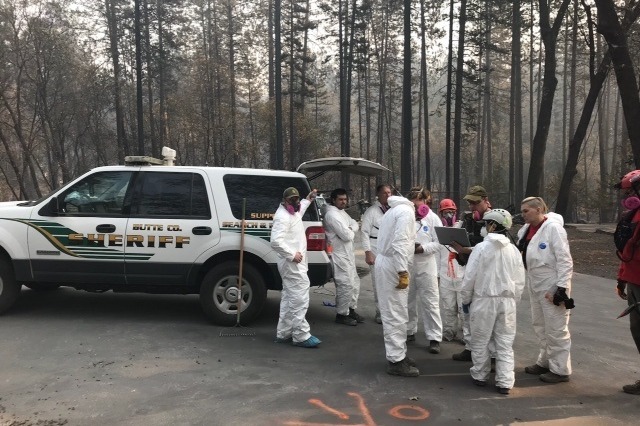 Team members assisted patients out of the hospital, helped transport patients, and helped patients find shelter in the roadside buildings when the SAR vehicles became trapped by fire. 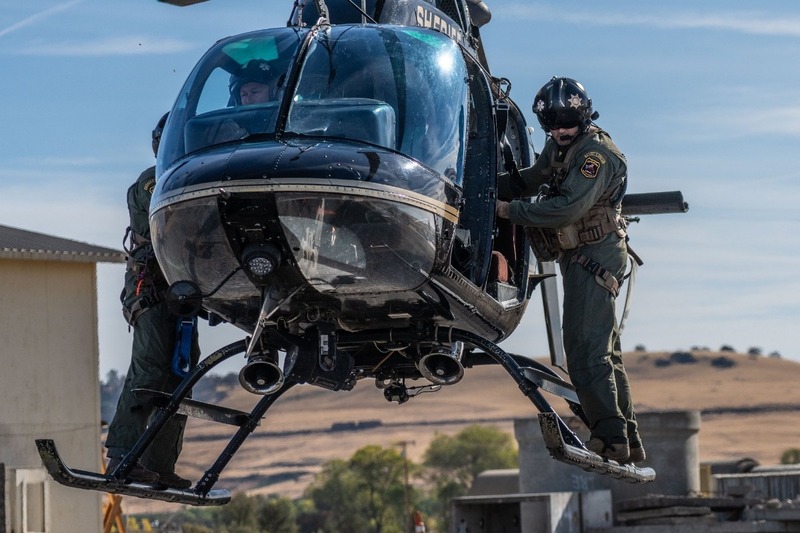 Unbelievable acts of heroism were committed that day, both by our team members, the numerous law enforcement officers and fire and medical personnel that were on duty that day. 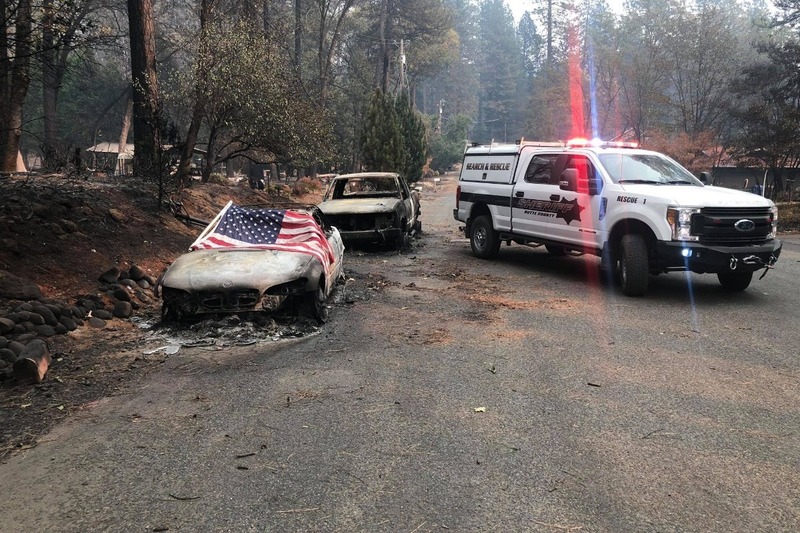 Since that fateful day, our team has been on scene every day, fearlessly performing “knock and talks” to help evacuate additional residents as the fire expanded, help locate missing residents, and assist with the management of this massive law enforcement operation. 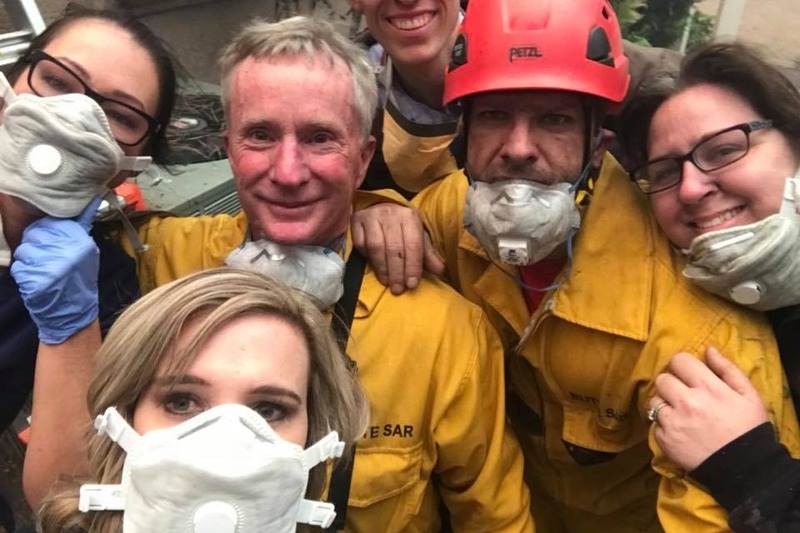 These Search and Rescue professionals are all volunteers – many left their own family’s and residences in harms way, to respond to this call, to help others in need. Our team’s motto is “These things we do, so that others may live”. 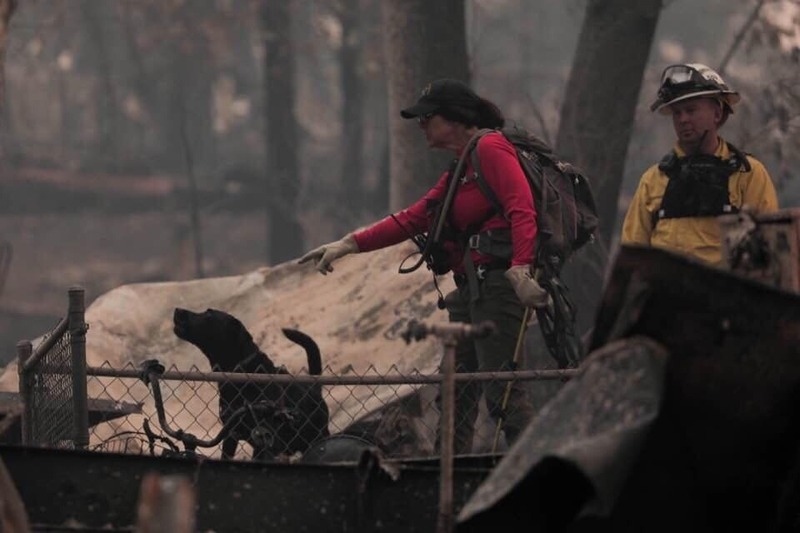 As our team both human and K9 continue to make our way painstakingly through the devastated areas, we pause to send a big "Thank You!" to all of our supporters. We could not do any of our work without our friends, family and donors. Daily we are coming out to work through the community. K9 Spinner was out yesterday after a minor foot injury was did very well. She has the next 3 days off to rest up. K9 Eris is also doing very well and is resting today as well. 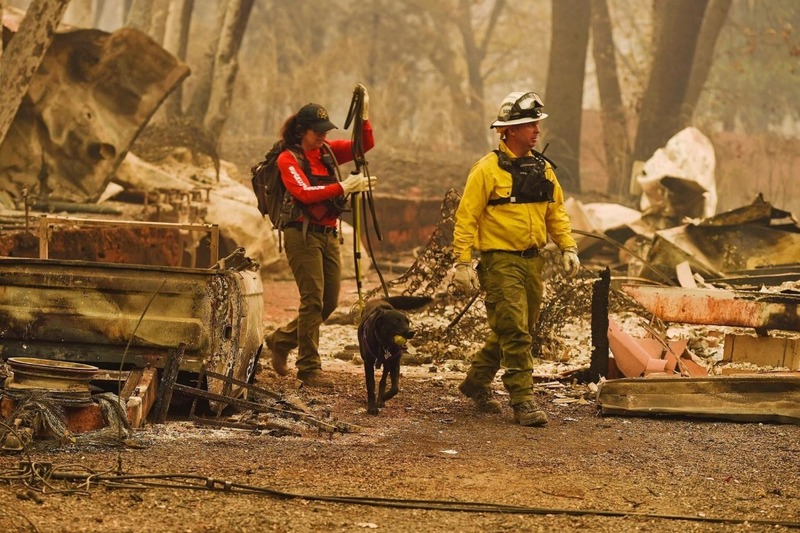 Please keep our wonderful K9s in your thoughts as they continue to work very hard along side their handlers. Day ? : Our team has been up on the ridge daily and now the exhaustion is starting to kick in. But we continue to push through. 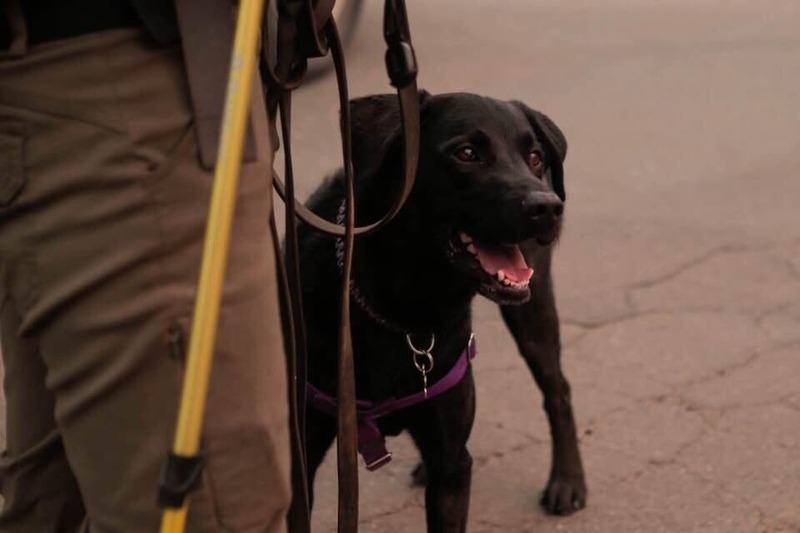 K9 Eris was out searching yesterday and today K9 Spinner will be back in action after a paw injury. We will continue to be committed to our community and help clear the way so that people can return home. Thank you all for your contributions! Please share this page with friends and family!